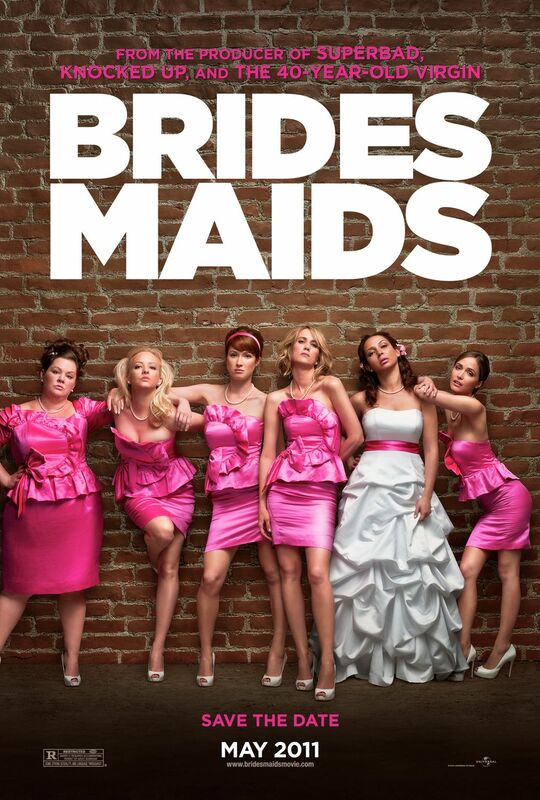 I’m so happy that buzz I’m hearing on Paul Feig’s Bridesmaids out of SXSW is positive otherwise this trailer would have me mildly concerned about the film. Judging the film based solely on the new trailer, the humor mostly seems to revolve around Kristen Wiig being a neurotic single woman who drinks a lot. While I’m confident that Wiig has the charm and comic timing to carry a movie, this trailer doesn’t sell me on a film that my peers are celebrating. Hit the jump to check out the trailer. Bridesmaids also stars Maya Rudolph, Rose Byrne, Melissa McCarthy and Jon Hamm. The film opens May 13th. Click over to MSN to see the trailer in HD.